I have previously posted up some footage from Drake‘s 8th annual OVO Festival, and now Drizzy has released a new 1-minute recap on his October’s Very Own website. In the recap, we can see the 6 God performing live at the Budweiser Stage in Toronto, Canada on August 7th and bringing out special guests like Cardi B, Rae Sremmurd, and more. Hit the jump to check out the recap video that was shot by Edison Sigua! While at his 8th annual OVO Fest in Toronto, Canada on Monday (August 7th), Drake announced to the crowd that he is ready to drop more new music. Before ending his concert and dropping his mic, Drizzy revealed he is “going back to making this new album in Toronto, just for you”. You can check out a clip of the 6 God making this announcement at this year’s OVO Fest after the jump below! We first saw a couple of previews of Christina Milian‘s interview with MalcolmMusic where she talked about writing for Jennifer Lopez and Justin Bieber, working with The-Dream, their unreleased Elope album, and her relationship with Nivea earlier this month. Now, the full interview has been released, which includes Tina Turn Up speaking on touring Europe, her clothing line We Are Pop Culture, working with women, being dropped from Def Jam, working with German rapper Samy Deluxe, and more. You can watch Christina‘s full sit-down interview with Malcolm in the video after the jump below! Nicki Minaj graces the front cover Marie Claire magazine’s November issue, which will hit newsstands next week on October 18th. For her cover story, the YM Barbie spoke on young women’s goals, competing with male rappers as a female in the industry, the amount of violence in the USA lately, working with Beyonce, and more. 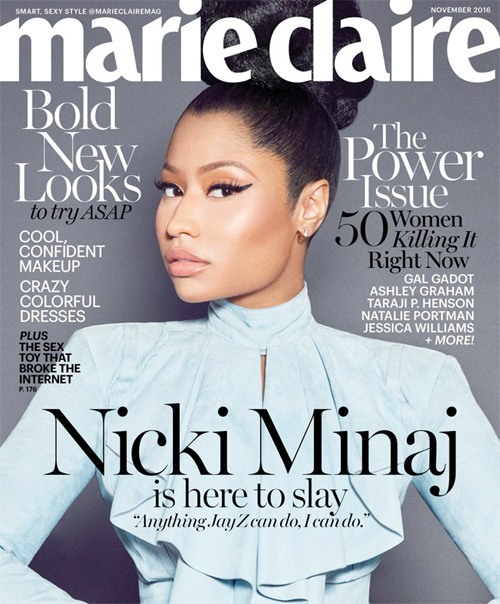 Hit the jump to read some excerpts from Nicki‘s interview with Marie Claire mag! Christina Milian recently sat down with MalcolmMusic for a one on one interview that you can watch in the clips below. During their conversation, Tina discussed her “AM To PM” single, writing Jennifer Lopez‘ “Play” single in 2001, and writing Justin Bieber‘s “Baby” single in 2010. Before the interview wrapped up, Milian also spoke on working with The-Dream, their unreleased Elope album, and her relationship with Nivea! 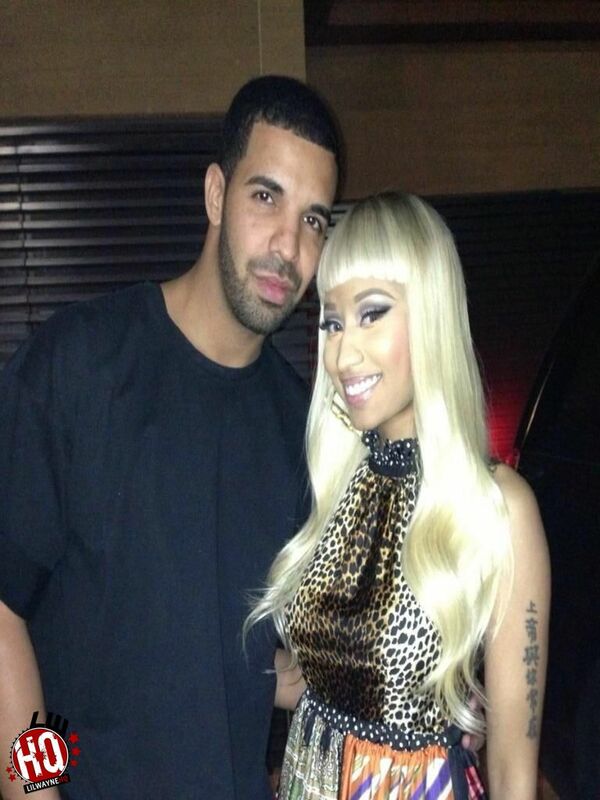 London On Da Track recently sat down with Vlad TV for a one on one interview about working with Young Money’s Drake and Nicki Minaj. 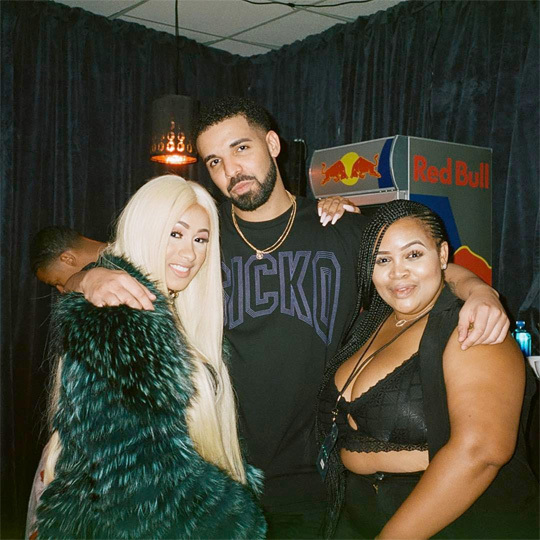 The producer mentioned he first met Drizzy Drake at a bar in Atlanta with Keyshia Cole and he has heard about four unreleased songs from Drizzy over his beats. You can check out the interview after the jump below. 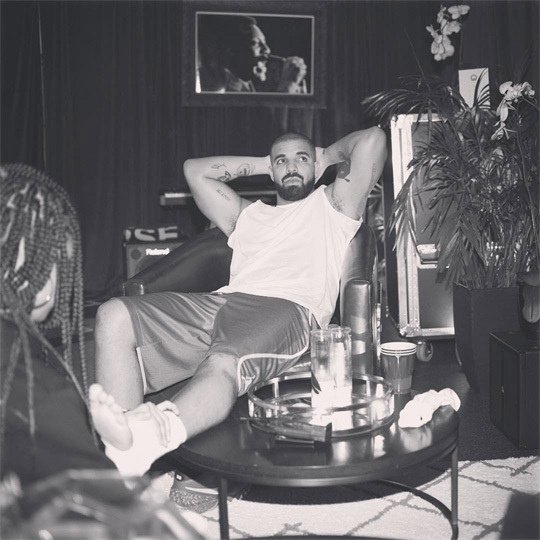 London also revealed the 6 God “went crazy” and “bodied” his beats! Drake hit up the Tacoma Dome in Tacoma, Washington on September 16th for a stop on his “Summer Sixteen” tour. 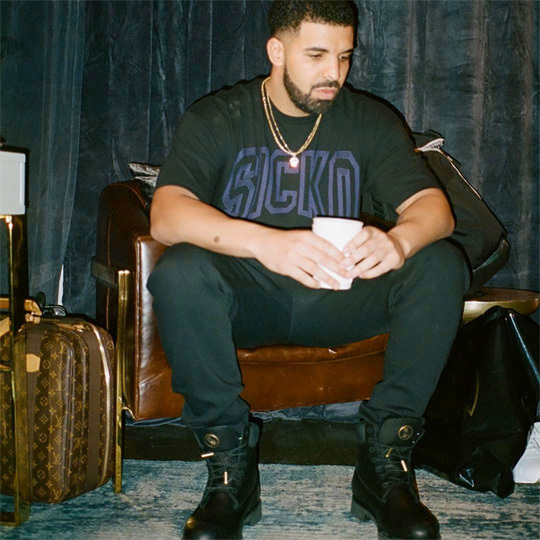 The 6 God did hint that he was working on a new mixtape to release during his Kansas City concert back in July, so it’s possible that could be the project he is talking about. You can watch a couple of clips of Drizzy Drake telling the crowd in Washington that he is 6 – 7 songs in on a new project after the jump below!